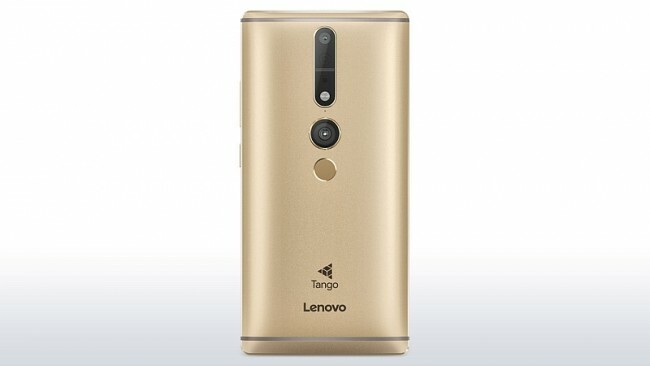 The world’s first Tango smartphone – the Lenovo Phab 2 Pro – is now finally available to buy. The smartphone was due to go on sale online in August and hit retail shelves in September, but then got delayed to October and thenNovember, before finally getting a November 1 release date in the recent past. The smartphone is now available to buy via the company’s website, priced at $499 (roughly Rs. 33,300). Availability in other markets is not known yet. As per an earlier report citing a company representative, the Phab 2 Pro will be available in those Asia Pacific markets where Lenovo has launched smartphones before – this will include India, Indonesia, the Philippines, Laos, Thailand, Vietnam, Hong Kong, Cambodia, and Myanmar. 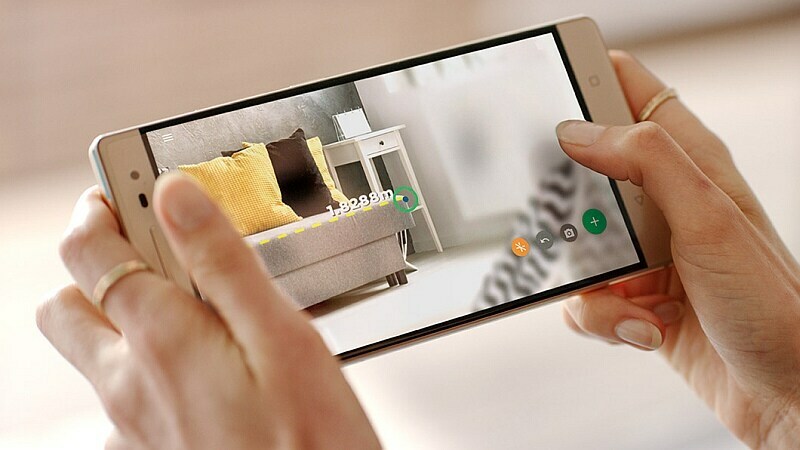 It is not listed on the India website yet however.To recall, the Phab 2 Pro is the first Tango smartphone, the first commercial product from Google’s Project Tango team that was working on machine vision in mobile devices. The smartphone bears a camera and sensor setup to enable motion tracking, depth perception, and area learning. All this is meant for augmented reality (AR) applications like indoor navigation, search, and gaming. Lenovo had announced special Tango app store will be ready with 25 apps at launch, with hope to reach 100 apps by year-end. Accompanying the launch of the smartphone, Google in a blog post on Tuesday said over 35 of the apps have gone live on Google Play, where it is also featuring some of them. Phab 2 Pro users can also easily download the Tango app to see all available experiences. Apps and games include a measurement app called Measure; furniture apps such as Homestyler Interior Design; world builders like Towers for Tango, and games such as Domino World, Crayola Color Blaster, and Slingshot Island. Tthe Lenovo Phab 2 Pro sports a 6.4-inch QHD IPS display, and a total of four cameras. It bears a 8-megapixel front camera, a 16-megapixel rear RGB camera, a depth-sensing infrared camera with an imager and an emitter, as well as a motion tracking camera. It’s powered by an octa-core Qualcomm Snapdragon 652 SoC, coupled with 4GB of RAM. The Phab 2 Pro bears a 4050mAh battery that’s promised to deliver a 15-hour battery life. It also sports Dolby Atmos audio technology for its speakers, apart from Dolby Audio 5.1 Capture technology for recording 3D sound.